Verena set up Leaders Plus, an innovative Social Enterprise, to address the issue that too many talented parents feel forced to drop off the leadership pipeline after having had children. 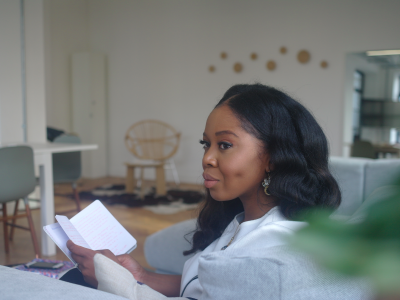 After giving birth to baby Naira, Verena decided to help more new parents stay on the leadership trajectory and started to work on Leaders Plus. She is currently pregnant with her second child. When on her first maternity leave, Verena and many of her peers felt torn between wanting to be a loving parent and being ambitious in their careers. Verena was passionate about showing how you can do both. With her work, Verena challenges the paradigm that you have to choose between continuing a leadership career and be a loving parent to young children. Previously, Verena has run highly successful leadership development programmes and events for 10 years in Switzerland, Denmark and the UK, most recently as South East at Teach First where she worked to redesign leadership development conferences and delivered leadership training to 400 Teach First participants. She graduated with an MA with distinction in Social Anthropology from the University of Manchester where she studied gender equality in depth. I am the founder of RAiISE, a charity which aims to Raise Awareness of invisible Illnesses in Schools and Education and support students who are living with chronic conditions. These conditions are often 'invisible' which can cause confusion and misunderstanding, especially in the classroom. It began following a personal negative experience after being diagnosed with Lupus aged 14. Despite Lupus making me seriously unwell for several years, I often felt I was not understood or adequately supported because I continued to look just like my healthy peers. In spite of this, I was a very successful student which has led to getting a place at Durham University, where I am currently reading English. Alongside my degree and living with a complex health condition, for over two years I have been responsible for the development of RAiISE and I have seen it grow beyond my expectations. Since the initial idea, I have taken it from strength to strength, creating partnerships with organisations such as the National Institute for Health Research, Alder Hey Children's Hospital, the Royal College of Paediatric and Child Health (RCPCH), and Lupus UK. I oversee all the day to day running of the charity and I am currently focusing on a project in which we create information packs and resources to be used by teachers within schools, which will provide advice on best practices and strategies which can be instigated in the classroom. I look forward to continuing the progress and success of RAiISE, with hopes of implementing our strategies in schools and colleges across the country. I am the first born child, born to Nigerian immigrants and moved to the UK at the age of 5 (with english not being my spoken language). I started my career at Deloitte LLP, in 2010 on their graduate programme within the Enterprise Risk Services where I gained exposure to high profile clients within my first year (e.g. Global transformation projects at Tier 1 banks). I spent just under four years at Deloitte, and whilst there I gained an Accounting qualification (ACA) and gained tangible managerial and client relationship building experience. In 2014, I transitioned into Industry working within the Internal Audit function where I was responsible for coaching and managing graduates. I was involved with Finance and Due diligence reviews for new business acquisitions, which provided insights into the management and development of medium size organisations (across the UK). In 2016, I joined Anglo Americans business assurance team, where I am responsible for delivering assurance reviews across De Beers downstream and Anglo American Marketing (the commodity trading floors across the globe). I am the lead client relationship manager for Anglo American Marketing and this role provides exposure to Senior Management (e.g. CEO direct reports). Sophie joined Apps for Good in 2013 as part of the Business Development team after completing a four year BA degree at University College London in History and French (with a year spent studying at the Sorbonne in Paris). 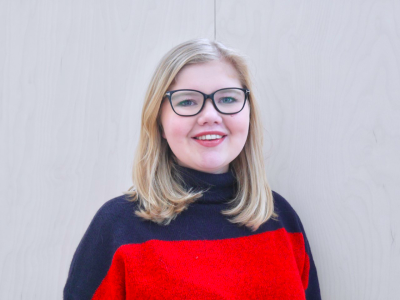 Whilst at University Sophie had the opportunity to work for a small start-up Benivo (previously FlatClub) and became increasingly excited about how technology can be created and leveraged to improve people's everyday lives and communities. 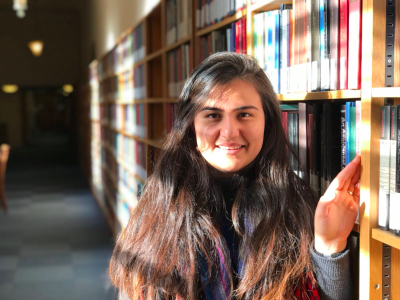 On finishing University, the opportunity at Apps for Good then perfectly combined Sophie's already existing passion about education and growing interest in technology. 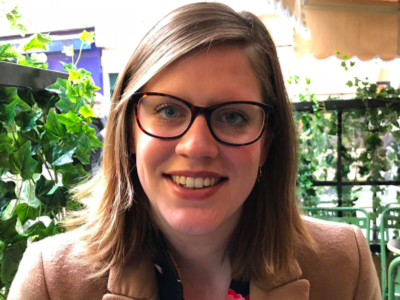 Now after 4.5 years at Apps for Good, Sophie has built and nurtured a number of long-term social impact partnerships with industry partners and large foundations and trusts, enabling Apps for Good's reach to grow from 6,000 to over 28,000 students per year across the UK. 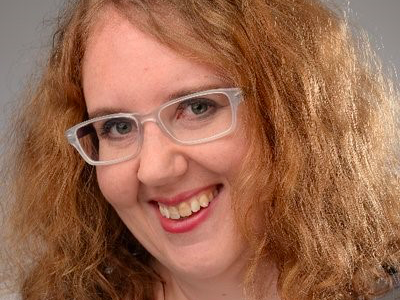 Sophie particularly enjoys developing new products and forging new partnerships with the aim to improve the diversity of Apps for Good's beneficiaries and in particular gender equality in the wider tech sector. Sophie now looks forward to continuing to deepen Apps for Good's impact on young people, develop more valuable partnerships for social good and be a positive agent for change, supporting a more diverse talent pipeline into tech and business.